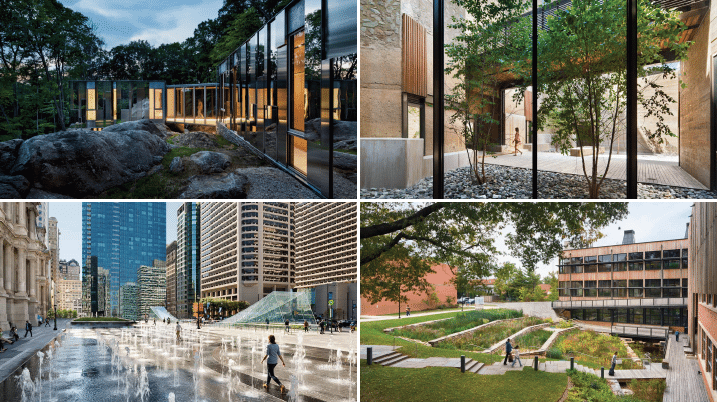 As landscape architects, we often find ourselves trying to tame nature into a designed form. 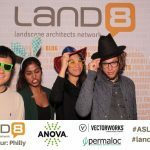 What if, instead of working against natural systems, we invited them into our work, allowing our built work to be shaped by nature? 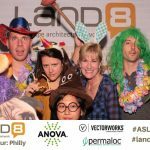 What if, instead of considering our projects to be “complete” the day they are installed, we allow our projects to be more experimental? 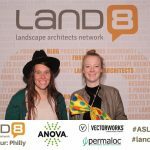 During the Land8x8 Lightning Talks in Seattle, Dorothy Faris, Principal at Mithun, pondered these type of questions – instead of working against nature, shaping it to a form of our own design, perhaps we should let nature take part in the design process. 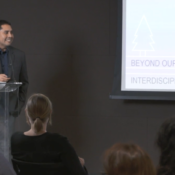 With a background in ceramics and art history, Faris was attracted to landscape architecture as an art form – one that sculpts the land and forms our built environment. 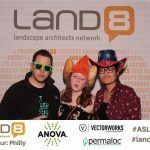 Similar to an artist, landscape architects know their materials intimately, and test them to create structure and evoke feeling. 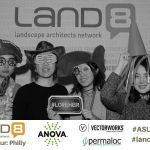 The material palette of a landscape architect is, however, much different than that of a painter or sculptor. 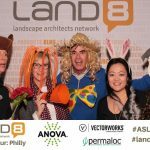 Beyond furnishings and finishes, landscape architects must also consider the forces and flows of nature. 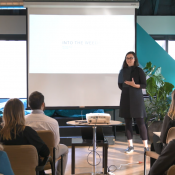 This mindset has allowed Faris to approach her work differently – understanding that design is experimental, as there are elements that are completely out of our control. 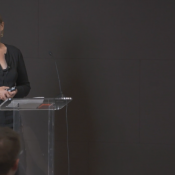 As she considered how her projects responded to the dictated program or challenges of the site, Faris wrestled with the temperance of her work. 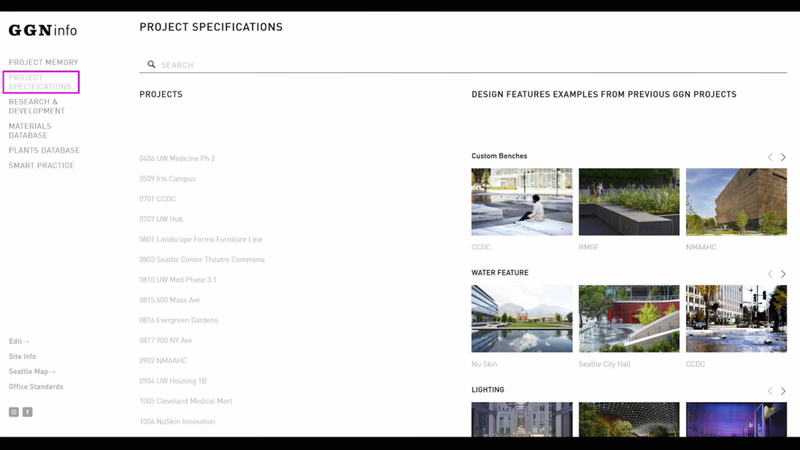 While we may like to believe that our projects are to remain true to their original vision, the reality is that our work is constantly evolving. 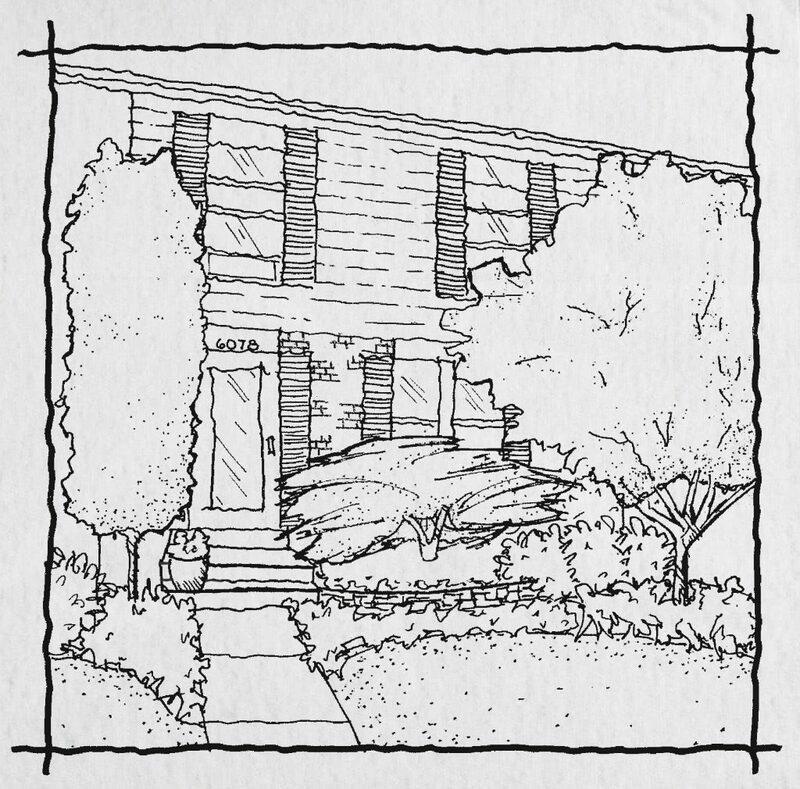 Unlike a painting, our work is not stagnant. 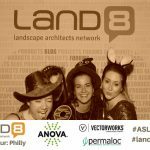 Designed spaces are reshaped by the many hands that touch it, and the communities that make it their own. 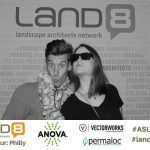 Similar to Sperry’s pottery in the kiln, we may be better off letting go, embracing landscape design as an evolving system. 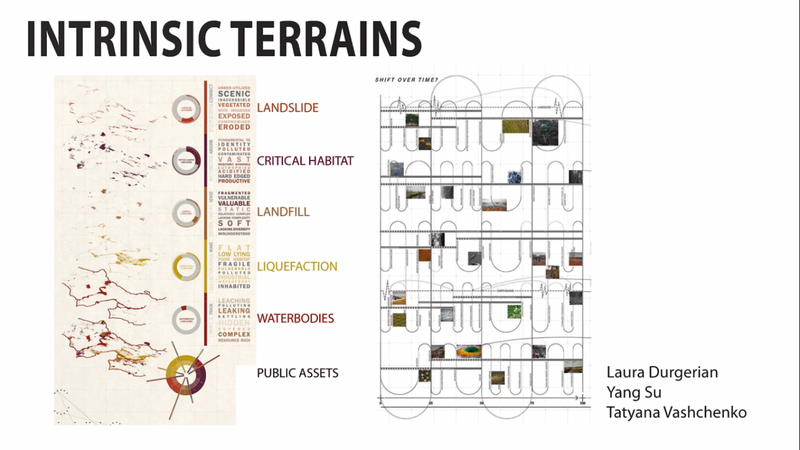 So, let’s consider allowing the spaces that we create to be molded into an entirely different new landscape. 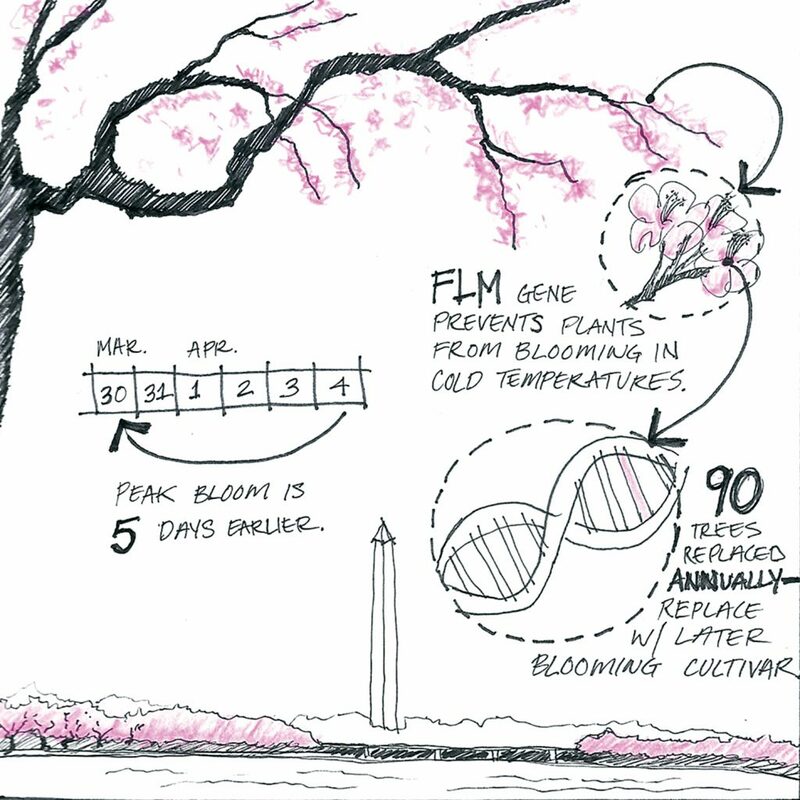 Like Faris, we may find a certain beauty to the evolution. 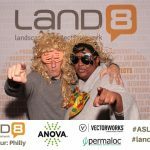 Imagine the world is at the edge of an apocalypse – that Earth’s life has been greatly damaged and resembles a disastrous wasteland. 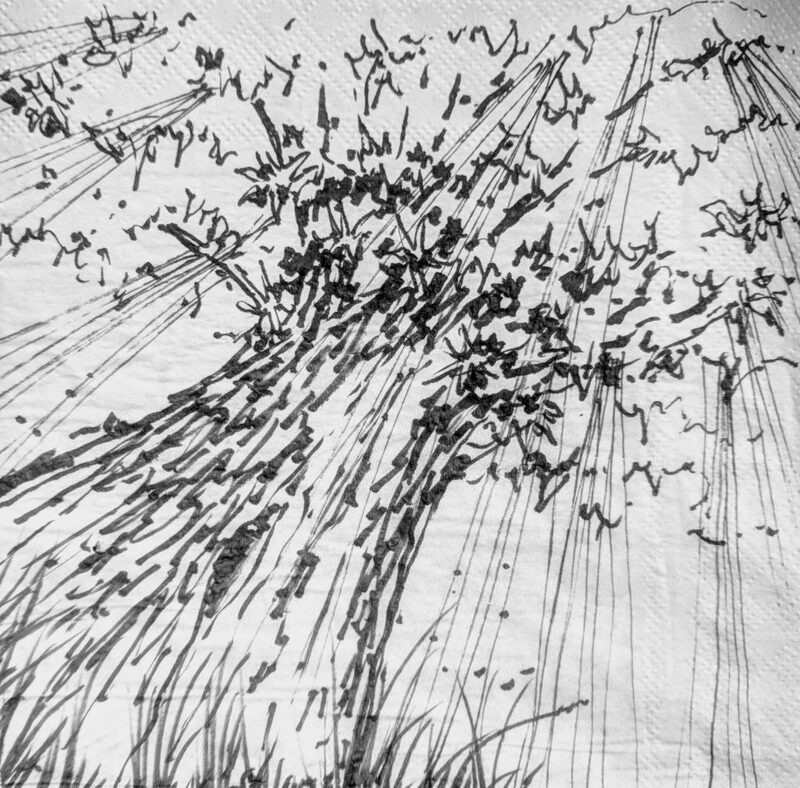 The grim images painted in science fiction films are generally understood to be out of the realm of real possibility. 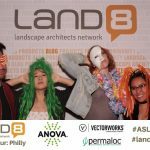 However, during the Land8x8 Lightning Talks in Seattle, Michelle Arab, Director of Landscape Architecture at Olson Kundig, asks us to consider this landscape for a moment. 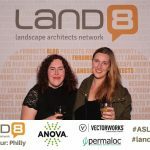 Arab begins her presentation by evoking the imagery of the barren landscapes of Blade Runner 2049 – a stark vision of a world shattered by some nameless disaster – and asks us to consider the role of landscape architecture in a post-apocalyptic world. 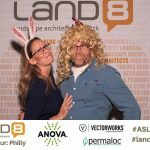 What lessons might we take from this type of world and how we will design in it? 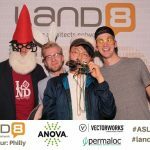 At a time where natural disasters such as hurricanes, wildfires, and droughts are increasing in frequency and intensity worldwide, are we closer to an apocalypse than we anticipated? 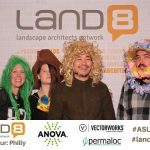 It doesn’t take much digging to find images of real world landscapes wrecked by natural disaster – not too dissimilar from those portrayed in sci-fi films. 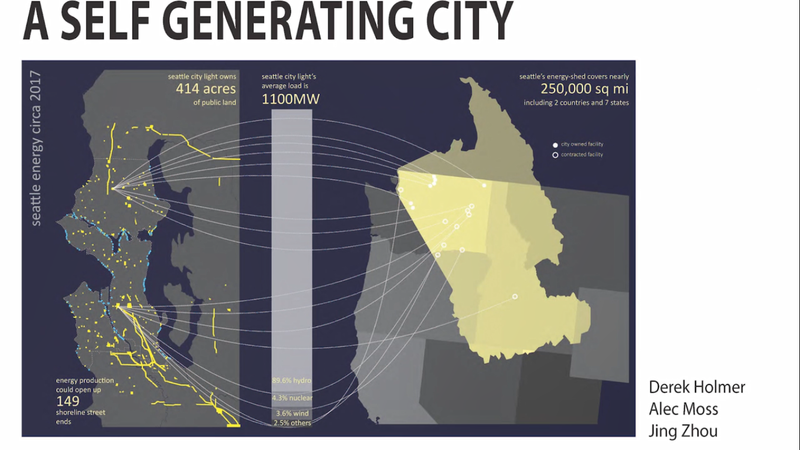 As resources become more precious and intense weather events more common, what does the future of our cities look like? 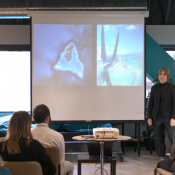 With climate change accelerating and impacting communities worldwide, it may be time to open our eyes and prepare for the world that is to come. 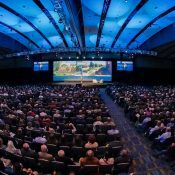 As we begin to see a increased incidence, duration, and magnitude of events like sea level rise and flooding, rising urban temperatures or urban heat islands, urban sprawl, and reduced availability of water, the implications are clear: human and natural systems must become more resilient to expected changes. 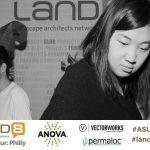 By coming to terms with this reality, we have the opportunity to be better prepared and to rebuild our cities with climate change in mind. 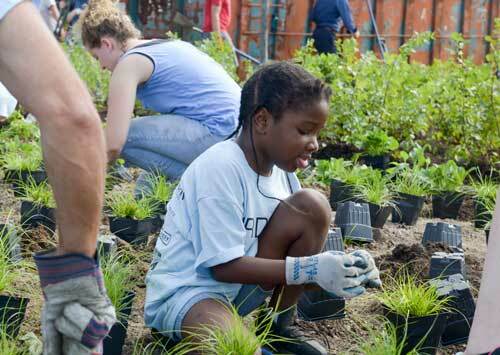 Instead of grappling with the aftermath, we can take action today to not only mitigate our impact on the global climate, but also adapt to the changes that are coming – and those that are already here. 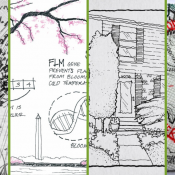 Just as in the movies, the rebuilding process provides an opportunity to chart a new path. 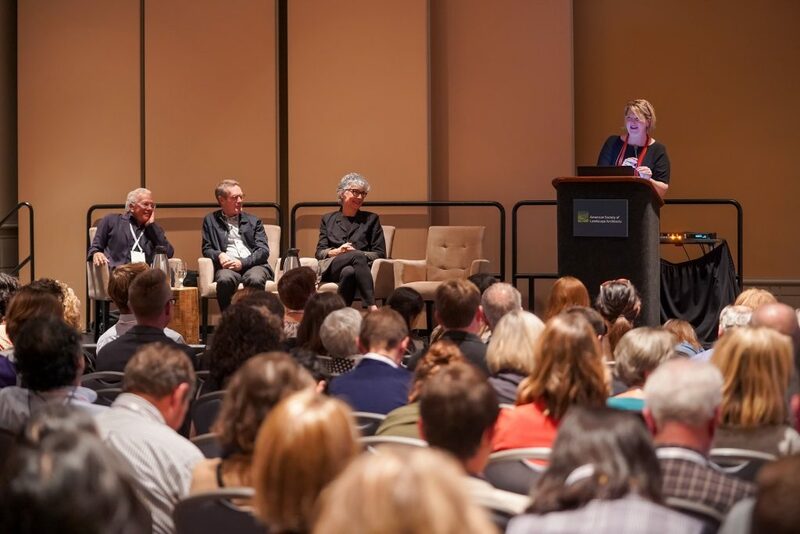 Rethinking the design, construction, and operation of our cities in order to mitigate climate change and increase resilience toward its effects is an important and exciting undertaking. 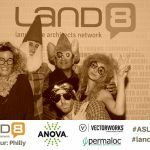 A shift is taking place towards building cities that work with the unpredictable events that are to come. 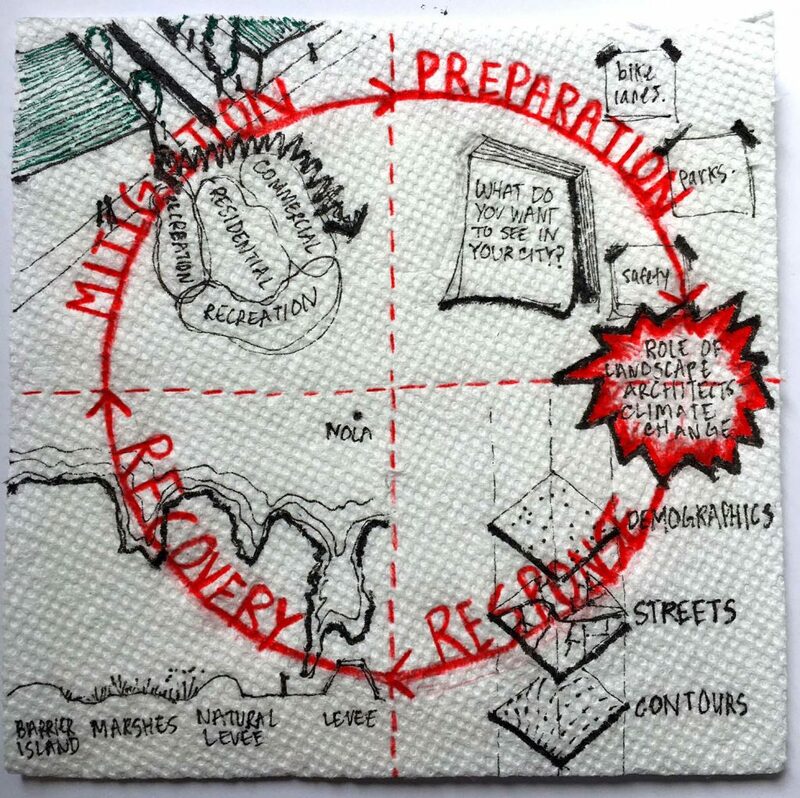 Resilient cities reduce their vulnerability to extreme events by responding creatively in advance of economic, social, and environmental challenges. 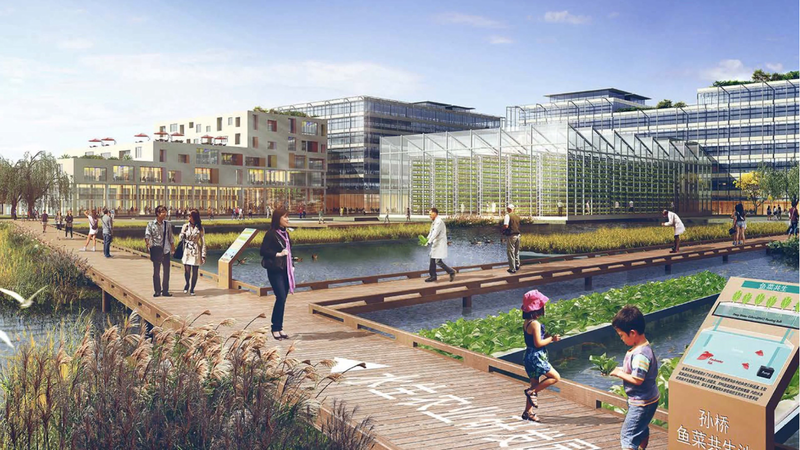 By rethinking our water efficiency, building materials, plant selection, and transportation systems, our cities can have an increased capacity to cope with climate change events. 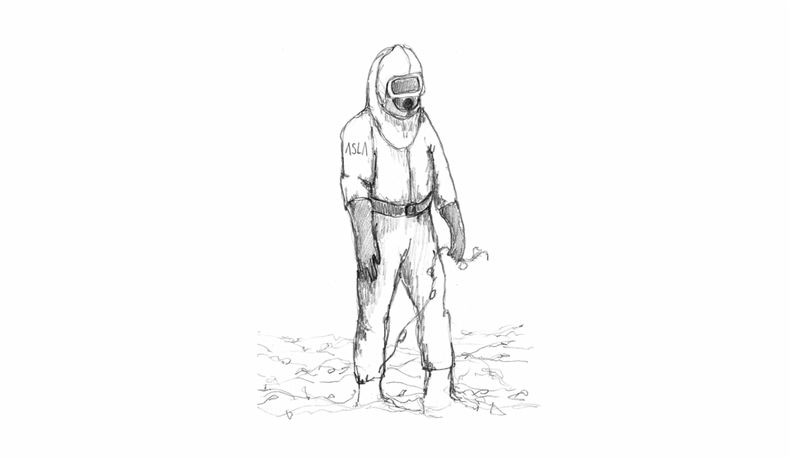 Hopefully, our Earth will never reach such a state of disrepair as is portrayed in movies. 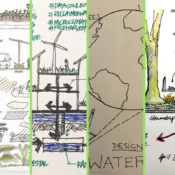 Instead, designers and policymakers will take action and we will see cities transform, adapting to not only survive in the face of the “apocalypse”, but thrive. 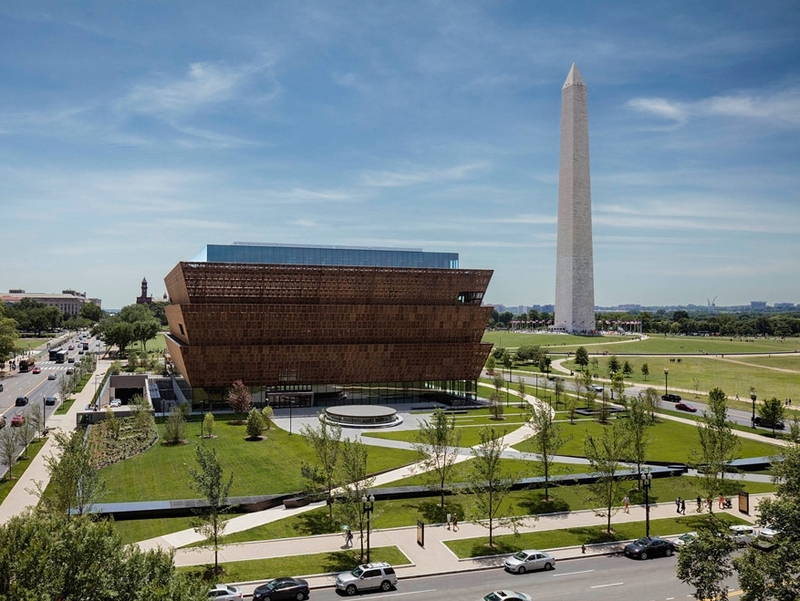 In the spring of 2015, tension and unrest erupted in Baltimore, bringing the issues of racism and inequality to the center of national media attention. 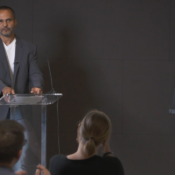 Since then, these disparities have only become more prevalent as the voices of unrest grow louder – including in Ferguson, MO, Charleston, SC, and Charlottesville, VA to name only a few. 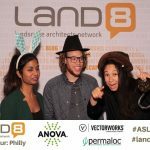 These events have been a call to action for many, leaving many to consider how they can bring about change in our social system. 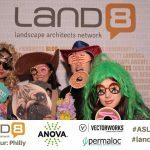 While such issues may at first seem to be beyond the reach of design professionals, Richard Jones, President of Baltimore-based design firm Mahan Rykiel Associates (MRA), believes that it is necessary for the profession to address inequality so that we may better meet the needs of those we serve. 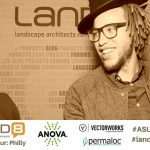 During his presentation at Land8x8 Lightning Talks, Richard shared how his firm is exploring the intersection of landscape architecture and racial inequality and a design firm’s role in addressing social injustice. 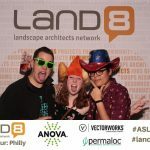 In the field of landscape architecture, it is critical to hear from a diversity of voices throughout the design process to ensure a successful project – one that meets the needs of all community members. 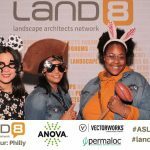 However, the demographics of our nation is not reflected in the profession, where African Americans and Latin Americans together account for 17 percent of graduating landscape architecture students. 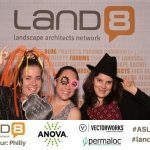 In a field intended to create spaces that bring people together, new perspective is needed to ensure that landscape architecture reflects the communities it serves. 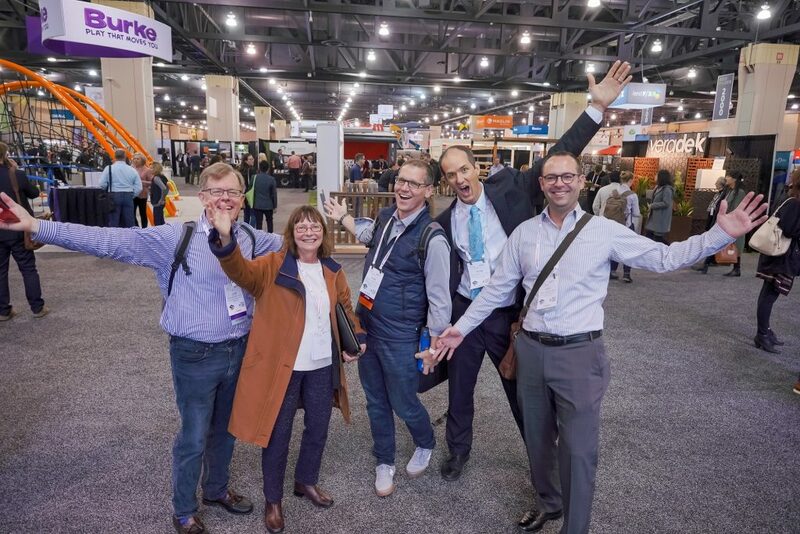 As Richard states, “The future of our profession in a world that looks like this one is hinged on developing diversity in our practice which more accurately represents the diversity in our country.” MRA is working to address the lack of diversity in the profession and provide just and equitable spaces to underserved communities by focusing on inequality in schools. 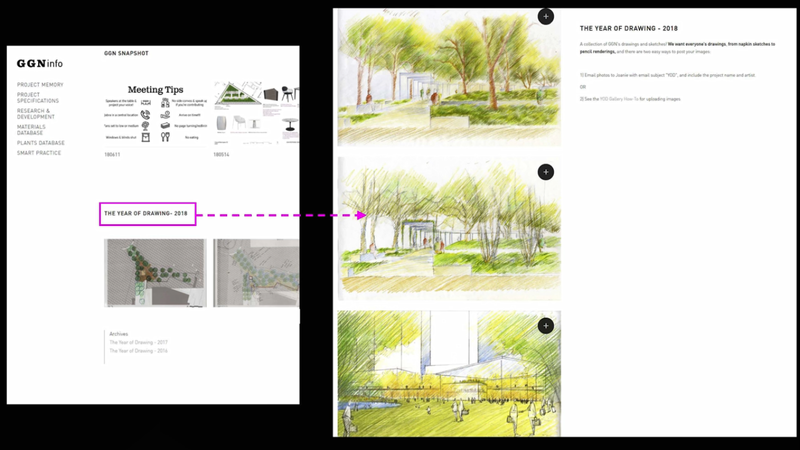 To tackle the issues of social and environmental inequality, Mahan Rykiel created their Social Impact Studio. 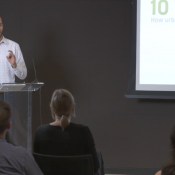 As Richard explains, “The studio focuses primarily on collaborative action to give voice to the underserved so that they might be partners and leaders in rebuilding their neighborhoods and celebrating the richness of their culture and history.” The first project launched out of this studio, Project Birdland (2017), explored how they could address social injustice in their community, while operating within the bounds of the profession. 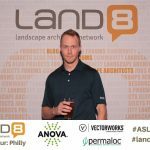 While working on the Anthem House, a mixed-use development located within the Locust Point neighborhood of Baltimore, Richard found the work-around he had been looking for through the Chesapeake Bay Critical Area “fee-in-lieu” mitigation payments. 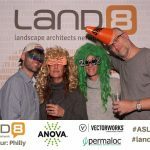 Because the team couldn’t replace all of the trees that were removed during the development, they were facing to mitigate for trees and vegetation lost during the development process. 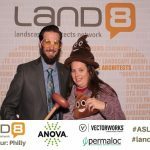 By partnering with the City of Baltimore and Anthem House ownership, Mahan Rykiel was able to re-direct these fees as seed money for a project that benefits both the local community and environment. 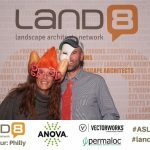 The project started with the idea of taking the trees to a nearby underserved school, Francis Scott Key Elementary/Middle School (FSK), but after meeting with the school principal, the scope expanded to the creation of a classroom curriculum, the design and fabrication of birdhouses, and the creation of an outdoor bird habitat and learning lab – interweaving the project with design-based environmental education. 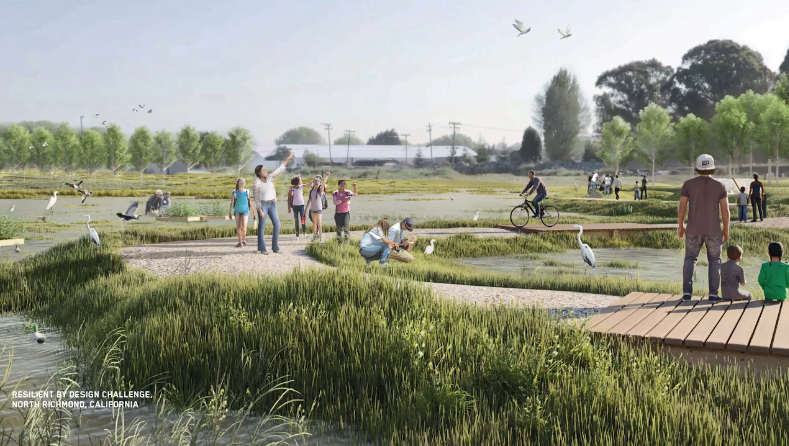 The project addresses the shortfalls in STEM-based learning in the city school system and provides an opportunity for students at the school to gain knowledge in ecology and foster an appreciation for the natural environment. 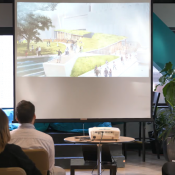 The habitat design at FSK re-envisioned the school’s entrance to be an outdoor educational and learning space, integrating an array of landscape elements that tie into STEM curriculum objectives. 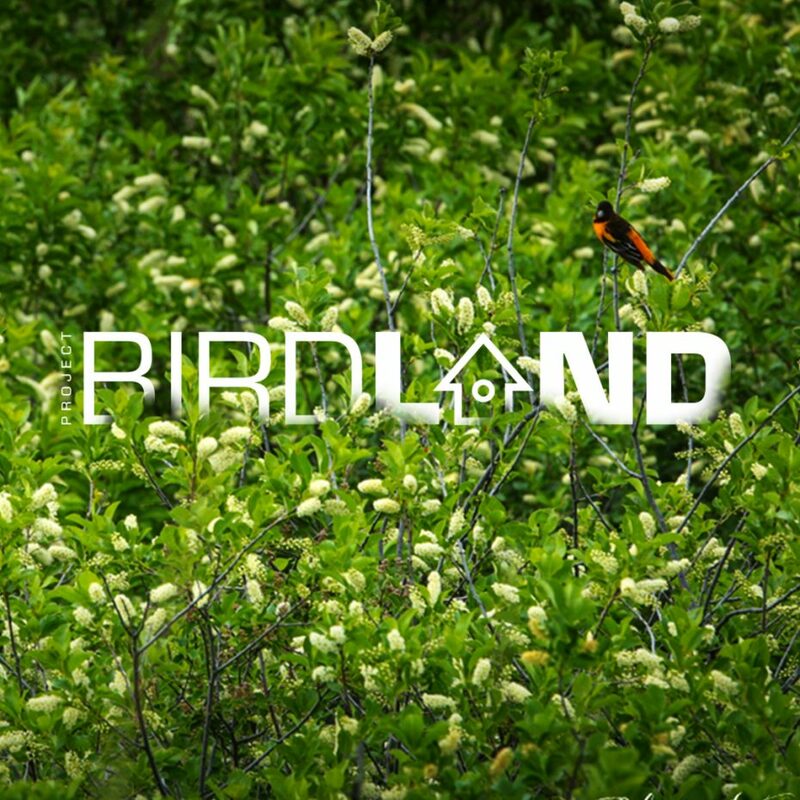 The outdoor bird habitat was planted with over 3,600 native plants and provides students with an opportunity to learn about nature (in a city where students may not be exposed) and be excited to go to school. 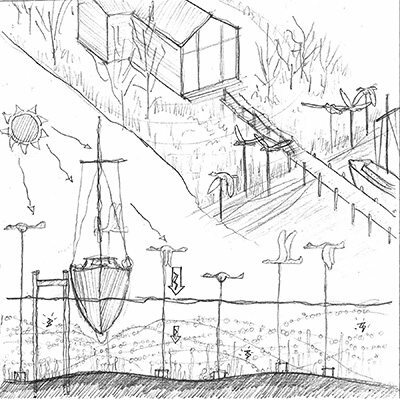 In conjunction with the habitat design, the school adjusted their curriculum to include lessons on habitat and ecology. 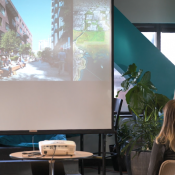 Learning directly from urban ecologists and designers, the students were challenged to study the impacts of urbanization and habitat fragmentation on urban song birds. 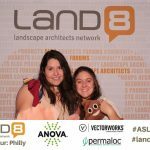 In addition, sixth- and eighth-graders took part in a competition to design birdhouses out of Popsicle sticks, with two winning prototypes used as inspiration for the creation of wood and steel birdhouses designed by Gutierrez Studios and placed within the habitat. 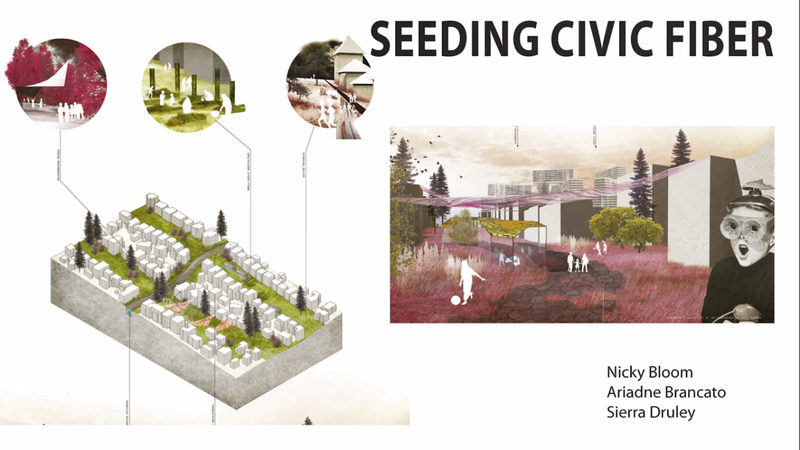 What would have been a typical tree mitigation requirement, became an opportunity for Richard’s team to address inequity in their own city and introduce concepts of design and natural environments to an underserved population. 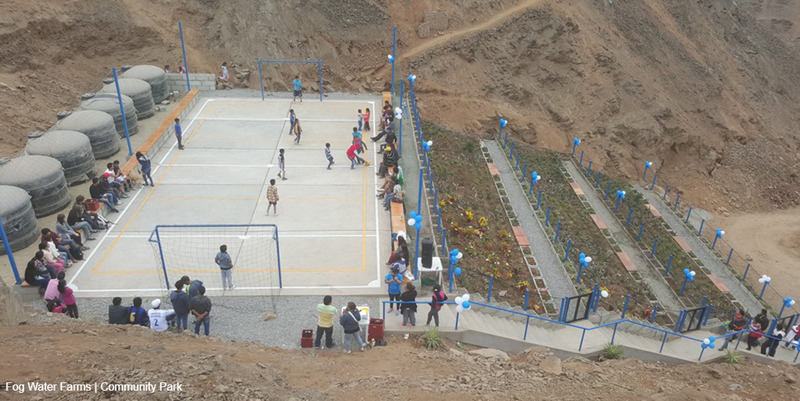 Not only did the project improve the quality of the school’s campus, it more importantly took a step towards addressing issues of inequality in the environment, education systems, and the profession. 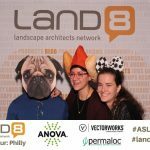 A catalyst for new partnerships between developers, educators, environmental designers, and neighborhood communities, Project Birdland shows us how landscape architects can facilitate the change they wish to see within our own field and in society at large. 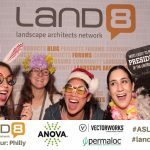 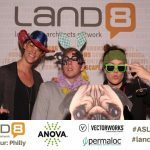 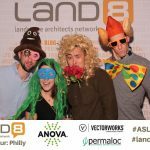 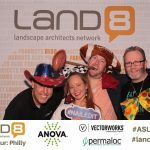 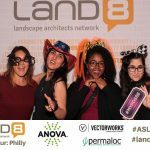 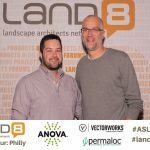 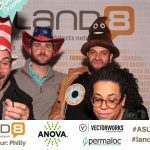 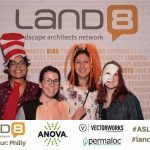 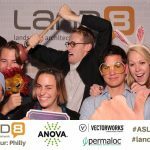 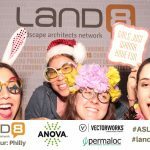 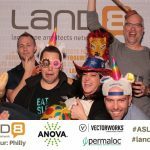 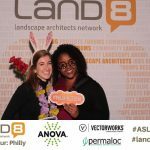 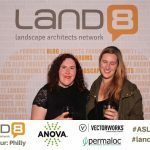 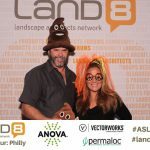 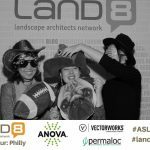 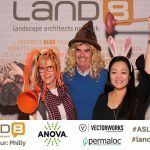 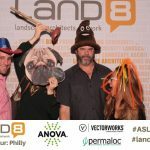 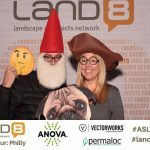 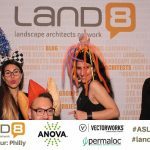 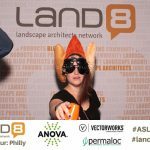 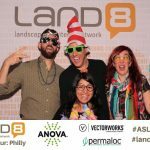 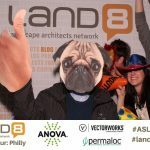 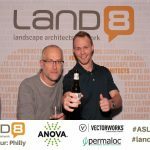 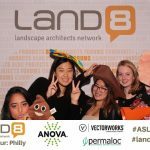 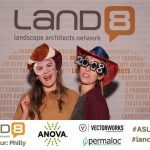 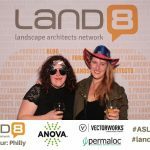 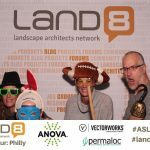 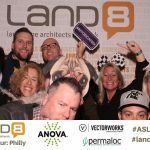 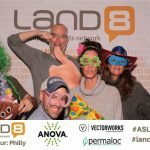 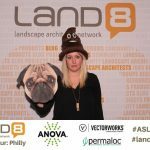 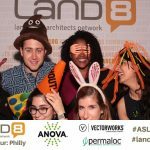 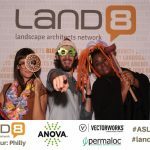 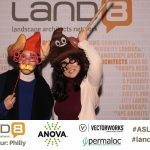 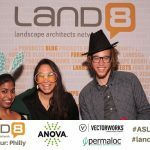 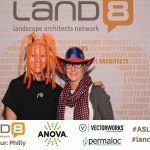 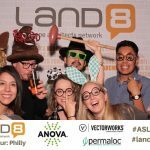 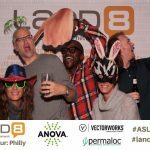 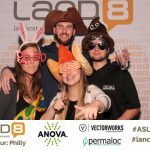 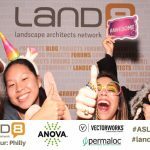 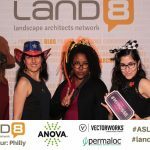 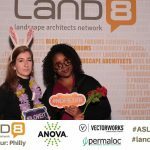 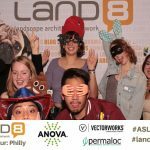 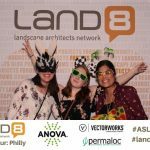 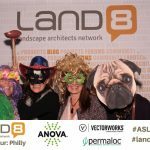 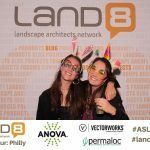 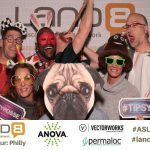 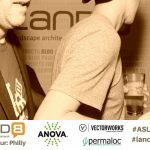 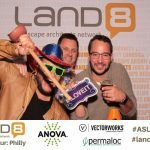 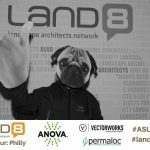 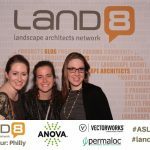 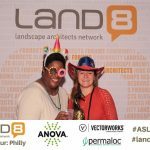 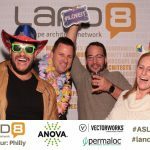 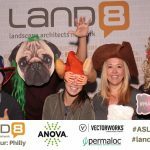 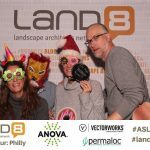 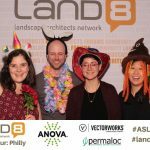 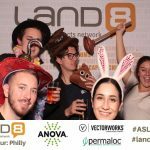 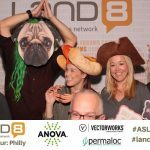 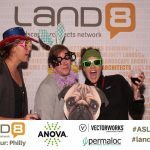 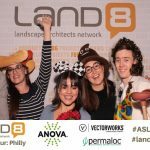 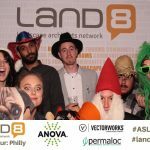 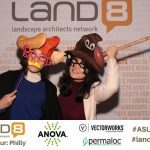 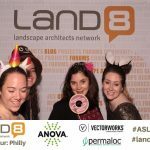 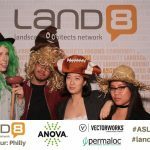 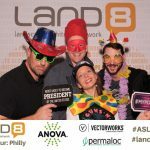 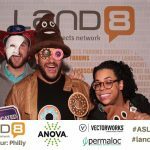 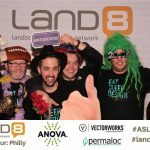 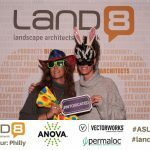 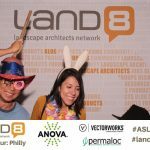 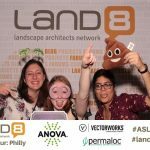 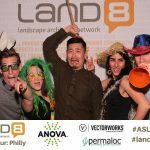 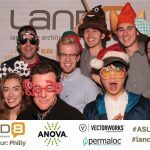 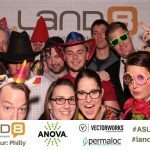 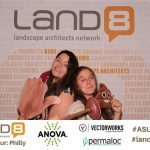 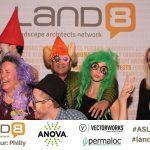 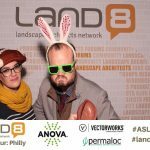 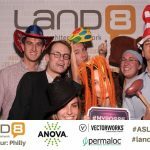 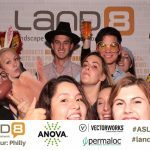 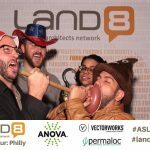 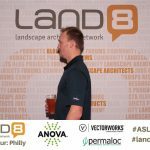 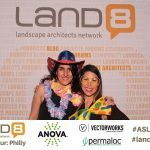 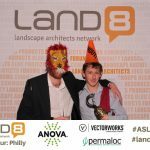 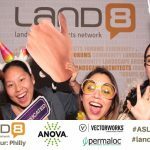 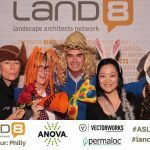 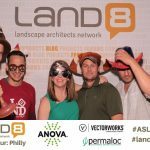 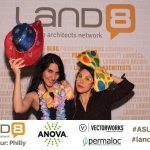 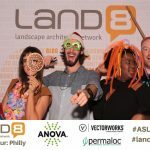 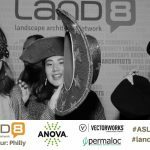 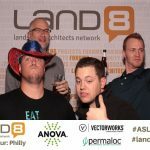 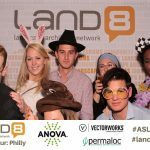 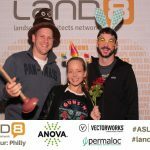 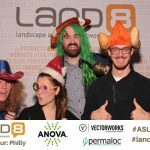 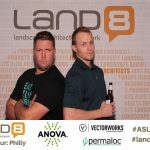 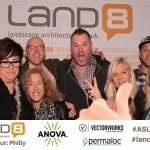 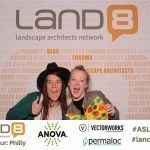 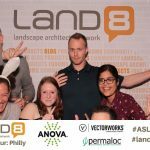 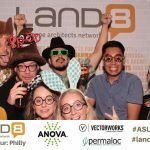 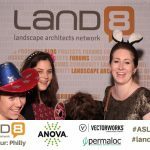 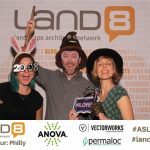 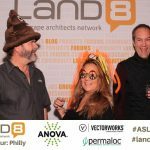 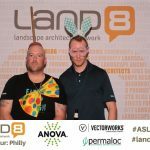 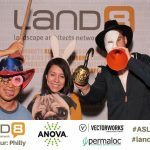 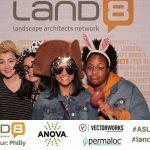 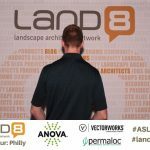 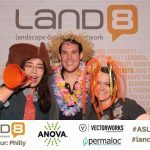 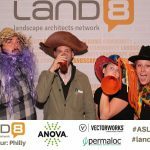 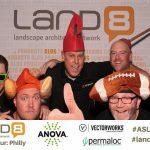 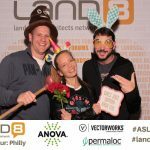 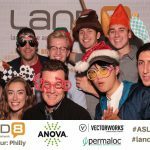 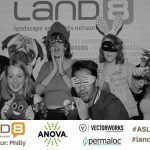 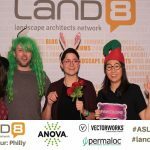 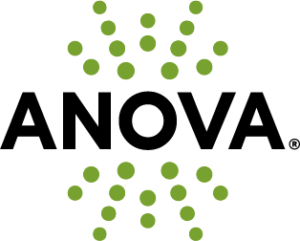 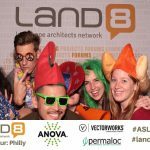 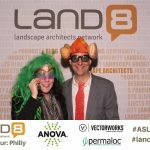 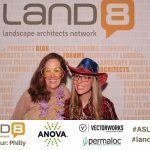 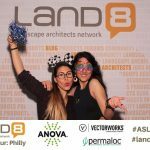 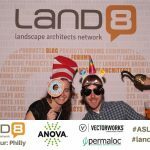 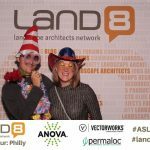 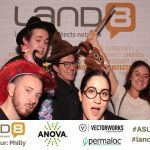 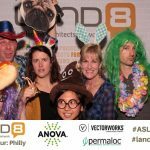 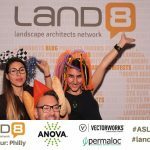 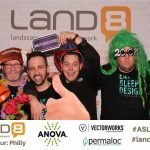 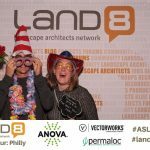 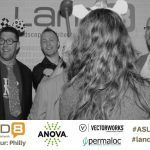 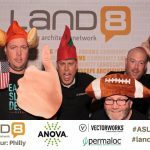 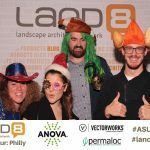 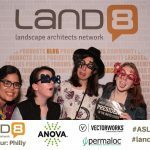 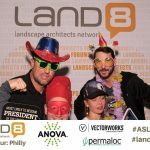 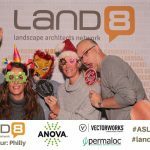 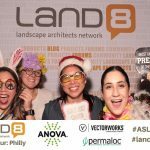 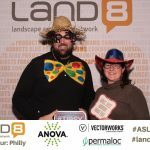 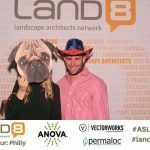 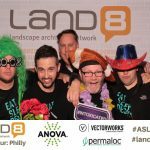 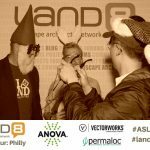 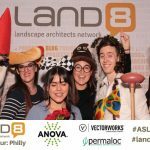 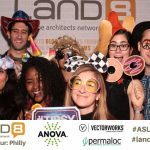 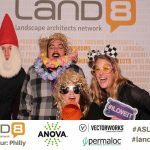 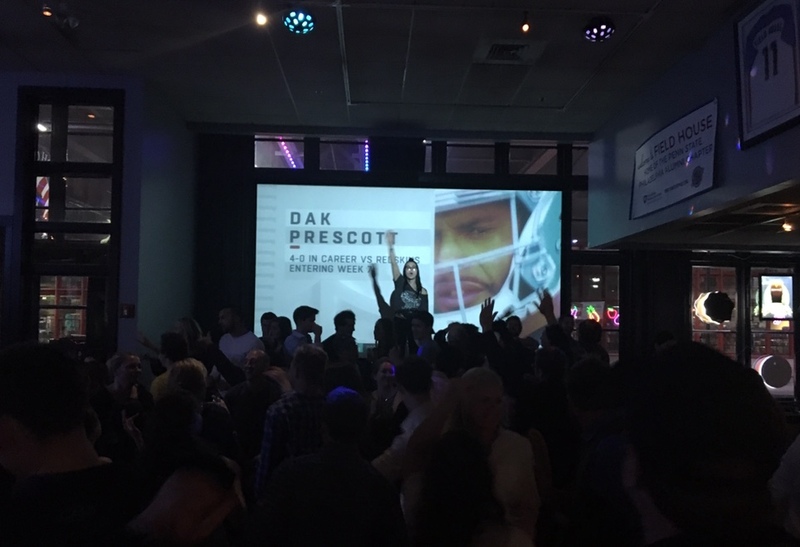 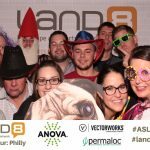 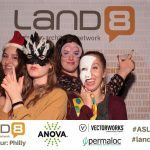 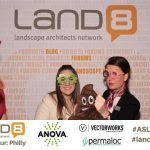 This video was filmed on September 28, 2017 at ASLA’s Center for Landscape Architecture in Washington, DC as part of the Land8x8 Lightning Talks sponsored by Anova Furnishings.